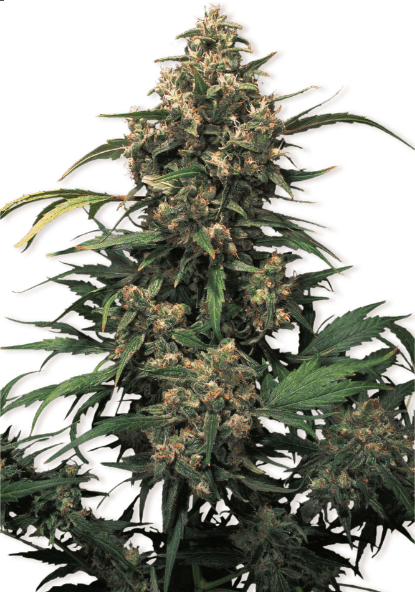 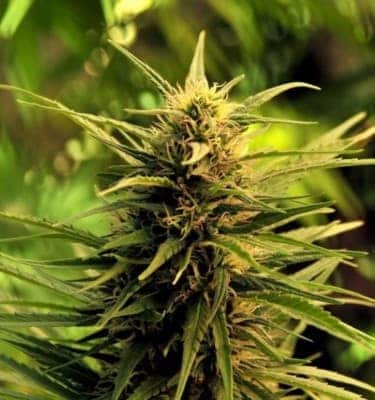 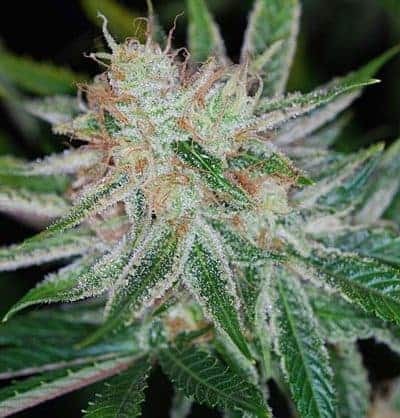 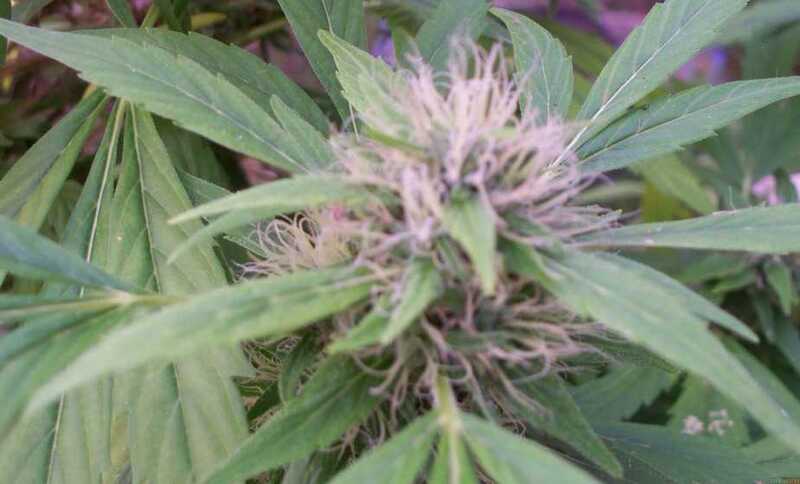 Pandora’s Box Seeds are a cannabis strain from breeder TGA Subcool Seeds and also a Photoperiod Regular marijuana strain that is highly loved by many growers. 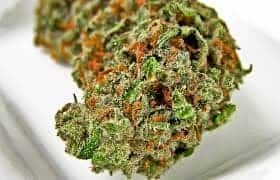 Below is a brief review about this wonderful strain. 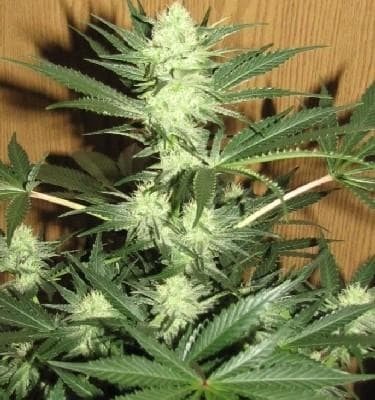 Get to know other dope seeds as well.